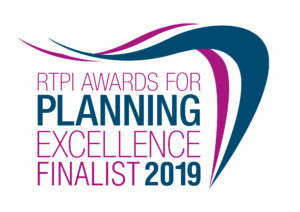 MZA Planning are happy to add yet another successful planning appeal to their record, which overturned Hounslow Council’s refusal to grant permission. 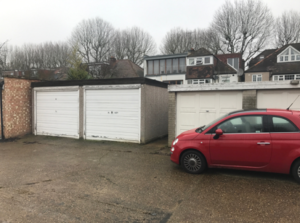 Our client had been refused permission to erect a single storey extension to an existing outbuilding, due to its size and scale that the Council found unfit to the surrounding area. Our Consultants, having great knowledge with regards to planning policies, argued that the proposal would not be too large in its location and it would be in keeping with the general development of the surrounding area. On these grounds, the appeal was successful and our client was able to gain permission for the garage extension.